Five Guys Plumbing Dearborn welcomes you! Five Guys Plumbing offers the best plumbing service in Dearborn, Michigan. Our plumbers have been proudly serving Dearborn for over 20 years providing only the most professional plumbing services. We offer a variety of quality services at affordable plumbing prices for our customers. 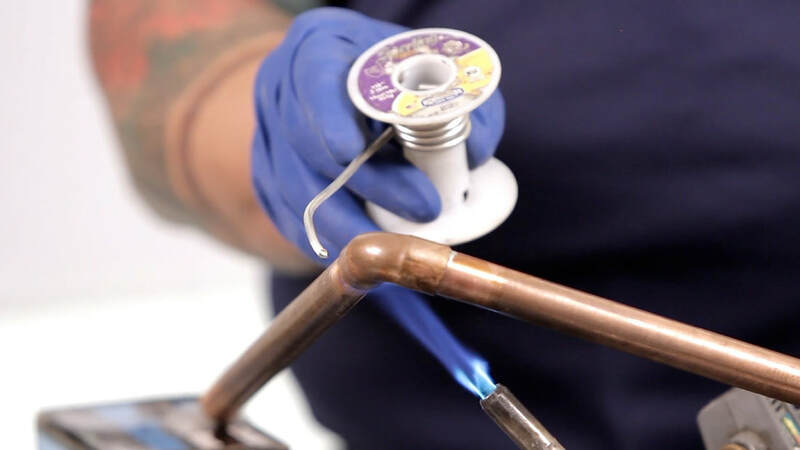 All our plumbers are licensed and certified giving you peace of mind that they will always treat your home or business as if it were their own. With quality, value, and experience, Five Guys Plumbing Dearborn aims to be the plumber you always call for all your plumbing needs. Five Guys Plumbing Dearborn offers a wide variety of services. Our services include, but are not limited to, clogged drains, clogged sinks, clogged, toilets, garbage disposal repairs, garbage disposal clogs, garbage disposal replacement, drain clogs, drain repair, faucet repair, pipe leak repairs, and water heater fixes. 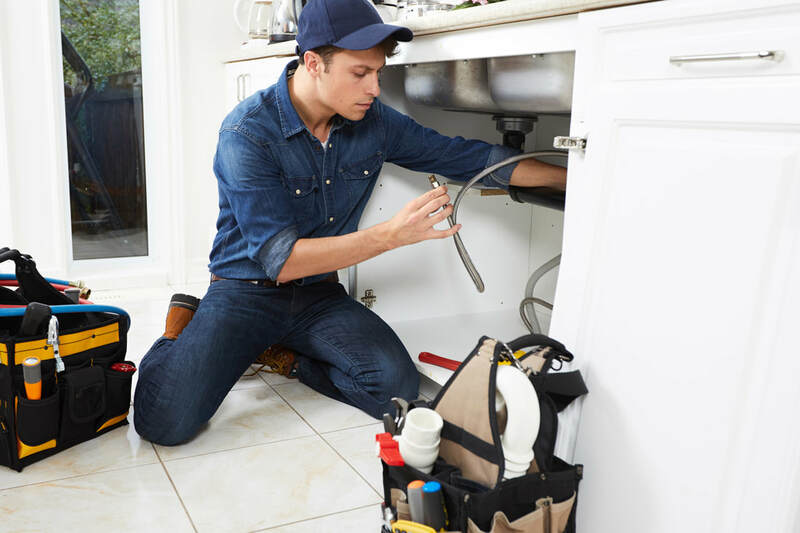 Providing general plumbing repairs and service for both residential and commercial customers, there is no job that is too large or small for our plumbers. We are always willing to travel the extra mile for our customers and service all of Metro Detroit as well as Dearborn, MI. No matter where your home or business is located, you can rest assured that our plumbers will always provide the best service in the area. There is nothing more frustrating than a clogged sink or toilet especially when it involves flooding in the home. Clogged drains are usually caused by a combination of dirt, skin, and hair bind to soap scum inside your drains. Overtime this reduces the flow of water and can often lead to being completely clogged letting nothing pass through. 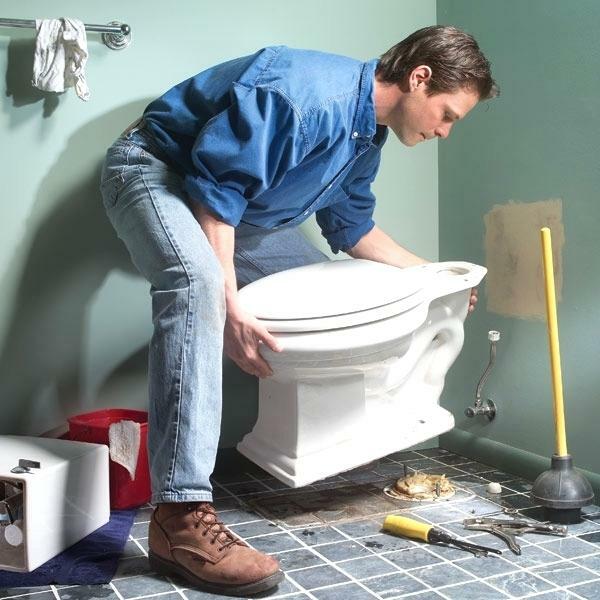 While simple plunging might fix some clogs, others need a professional for the job. We have the tools necessary to fix any clog, large or small. Whether it is a clogged sink, clogged drain, clogged toilet, slow bathtub drains, bathroom sink back up, bath tub back up, or clogged floor drains, let the plumbers at Five Guys Plumbing safely and quickly fix the problem for you. 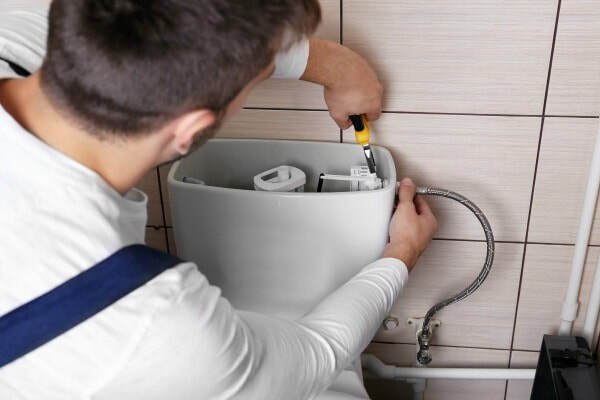 Our plumbers are skilled in many types of plumbing installations including bathtub installation, garbage disposal installation, instant-hot installation, toilet installations, tub and shower installation, water filtration installation, utility sink installation, grease trap installation, and more. We can install any plumbing related line including kitchen sink lines, washing machine water lines, dishwasher lines, and sewage lines. We service our clients with any type of installations from new installations to replacement installations. We offer several preferred brand ideas for replacement installations such as Delta, Moen, Kohler, American Standard, and Grohe. At Five Guys Plumbing Dearborn we offer up to date pipe replacement for your home or business. Unless your home or business is a relatively new build, odds are your plumbing is outdated. 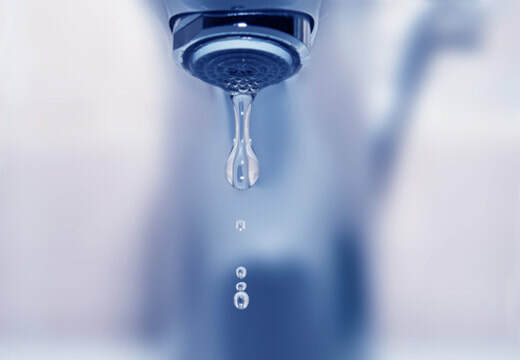 If you notice any signs of water discoloration or low pressure, you might need an upgrade. We recommend examining your exposed piping, often found in the basement, for anything that looks out of the ordinary. If you believe your pipes need updating, let the team at Five Guys Plumbing Dearborn help! Five Guys Plumbing Dearborn offers affordable plumbing solutions for our customers. Our estimates are always at fair market value and competitively priced, so our services will never break the bank. We offer no pressure in home estimates for any size job. We may also be able to give estimates over the phone for select services. 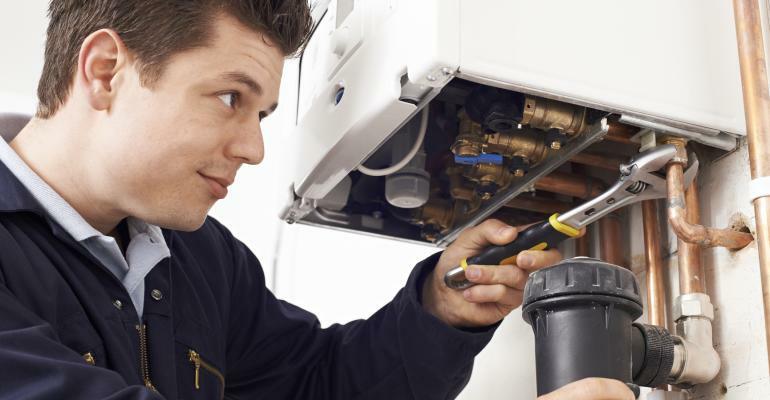 We will work with any customer to offer the best cost solution for our plumbing services. At Five Guys Plumbing, we understand that plumbing repairs are often not planned. When emergencies happen, Five Guys Plumbing Dearborn is just a call away. We work around your schedule, not the other way around. 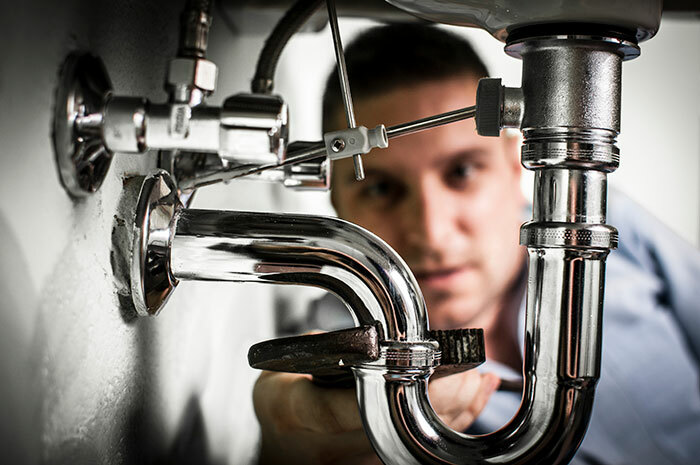 We have plumbers available 24 hours providing the quickest emergency plumbing services for your unexpected pipe leaks, drain clogs, faucet repairs, toilet repairs, or water heater repairs. Our plumbers understand that there is nothing worse than coming home after a long day, or waking up in the morning, only to find that your plumbing has stopped working and needs attention. You can trust the plumbing team at Five Guys Plumbing Dearborn to always make fixing your issue a priority. Our same day plumbing service makes it easy and convenient for our customers to have their plumbing needs met in a timely manner. What should I do if my plumbing needs to be fixed NOW (before the plumber gets here)? 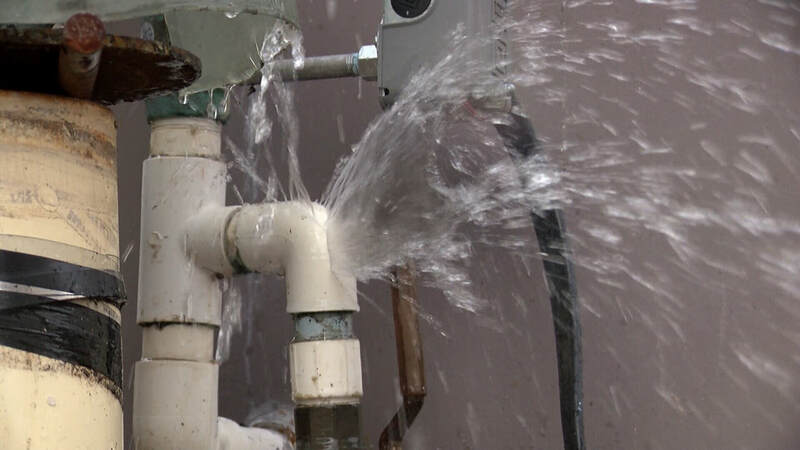 Often when there is a pipe burst, pipe leak, or drain backup, you need to have a solution FAST! Before calling a plumber to fix the problem, there are some things you can do to stop the water from entering your home or business and reduce water damage. 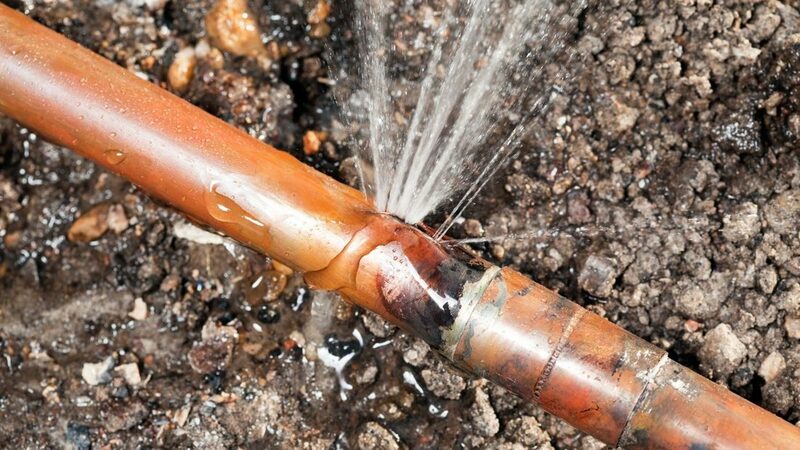 If you have a pipe leak or pipe burst, completely switch off the water supply. If you are in a home, you can usually find the main shut-off valve in an area close to the water heater or basement. If it is not in the home, you can find it out on the street underneath a metal lid. Once the water is shut off, drain the faucets by opening them all the way, cold water first. 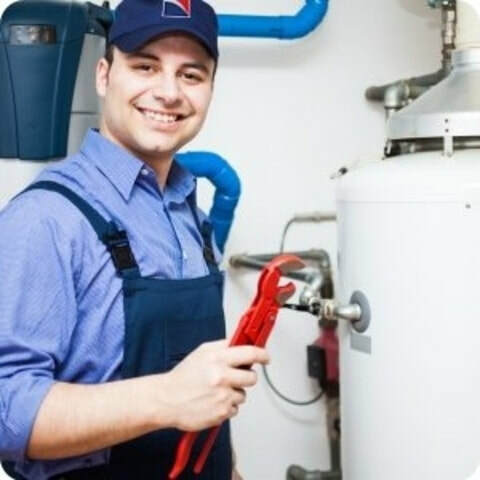 Before draining the hot water taps turn off the water heater and heating system to relieve any pent-up pressure. Before calling the plumber, document the incident in as many ways as you can by taking photos as well as keeping damaged goods to present them to the insurance company. 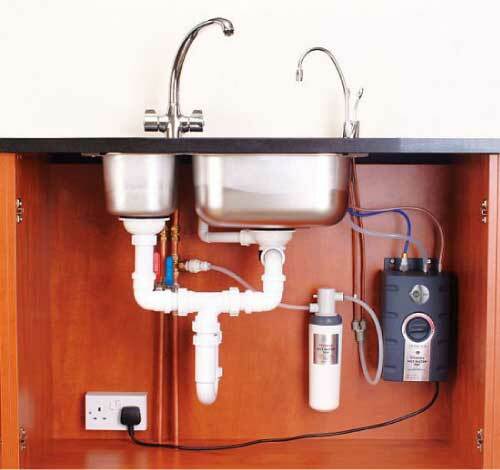 ​In the instance of a drain clog, refrain from using the sink until it can be cleared. Adding more water to the system may cause it to overflow. If attempts to use a plunger to dislodge the blockage do not work, call us right away. In the case of a toilet clog, do not repeatedly flush the toilet if the toilet does not flush after the first time. This may again cause the toilet to overflow. Open the back of the toilet and close the valve flap so that the toilet does not continue to run. This will make it so that water will not be able to run into the bowl of the toilet. If the toilet blockage is not able to be plunged out, again, call us for assistance and do not use the toilet until the plumber arrives. Our plumbers have the experience and professionalism you need for your home. No matter what unplanned plumbing emergency or need occurs, the plumbers at Five Guys Plumbing have the knowledge and tools to get you back in working order again. We look forward to the opportunity to show you just how satisfied you will be with our company. 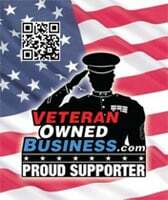 We strive to be the first and last company you use for all you plumbing needs. Call us today for your in-home estimate to see how we can help!